A 45 - minute freestyle cycle class using traditional indoor cycling principles while fusing upper body and core elements to give you a full body workout. There are no upcoming “UNITED RIDE.” classes on this day. 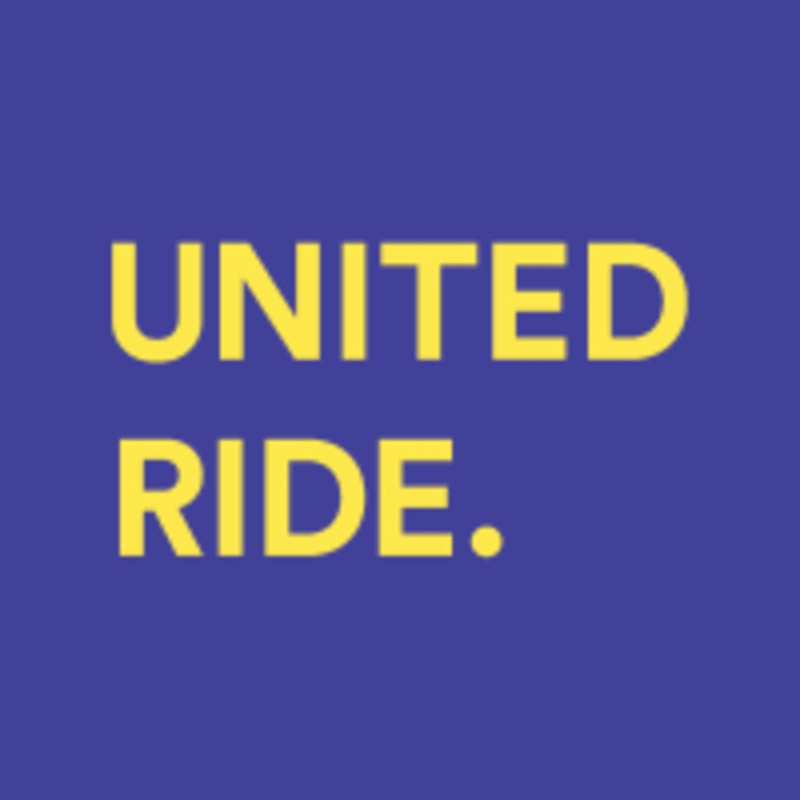 500+ ratings for UNITED RIDE. Instructor was super energetic and upbeat with great tunes to get you spinning. Extra + for studio management being so helpful and accommodating! Tough work for a beginner!